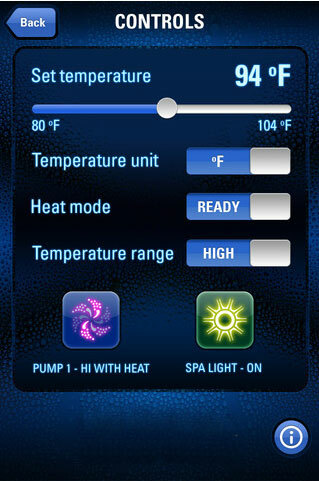 Coast Spas has welcomed in a new way to have more control of your spa without having to go outdoors. have your jets and lights “on” and welcoming you before you even remove the cover! We know that your comfort and hydrotherapy is paramount, but why not indulge in a little convenience that makes life… just a little sweeter. 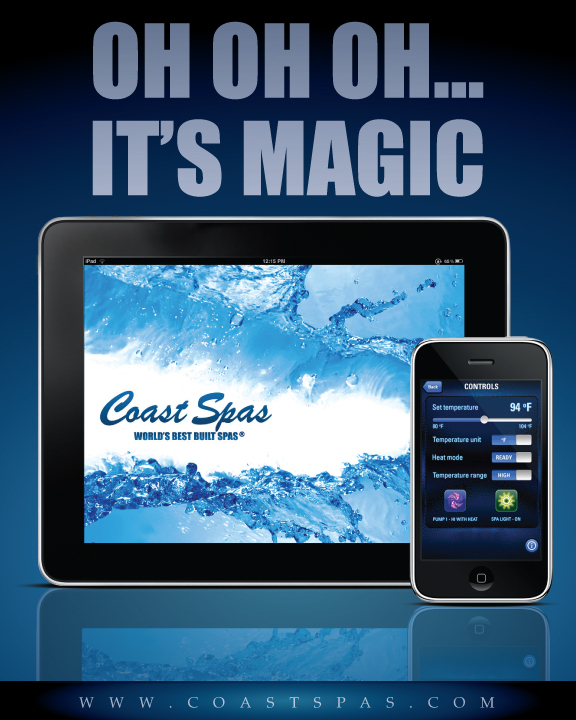 NOW AVAILABLE from Coast Spas!